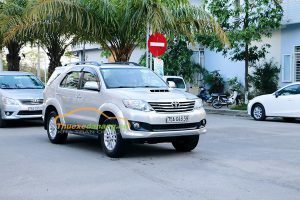 Self-driving in Da Nang – 4 seats self-drive in Da Nang – 7 seats self-drive car in Da Nang – The price of self-drive car rental in Da Nang. 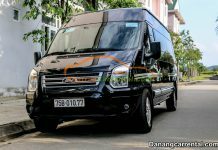 Kha Tran Car Rental would like to introduce Da Nang self-driver car rental service with simple procedure. 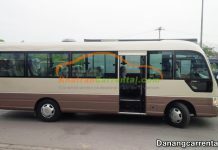 We provide 4 seats self-drive and 7 seats self-drive car in Da Nang with contracts clearly, the best prices on the market now. If you want to rent a car in Da Nang please call hotline: (+84) 916 51 02 01 – (+84) 34 797 67 89 (Ms Katharine). Nowadays, the demand for car rental makes car rental services more diversified. 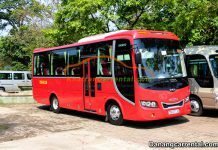 Customers are not only aiming for a safe, good quality service, good price but also desire to have freedom and comfort during the journey. Da Nang self-driving car rental service brings maximum satisfaction to customers. You can drive yourself without a driver. Self-drive car rental in Da Nang helps you to self-relocate anywhere without restriction on time. Self drive 4 seats and 7 seats bring class, luxury for customers, it is a salvation in the case of necessity. These are the practical benefits that self-driving car rental Da Nang bring. Infomation: Luxury interior space and modern, more features than other vehicles. We have newest model of car that you can choice such as Mazda3, Chevrolet Cruze, Toyota Vios, Toyota Camry. Infomation: The car has a high, open, large luggage compartment. We have 2 model car with the most popular are Toyota Fortuner, Toyota Innova. Kha Tran always put ourselves in the position of customer, so that we always create the best conditions for you to make the procedure of renting the car as convenient as possible. 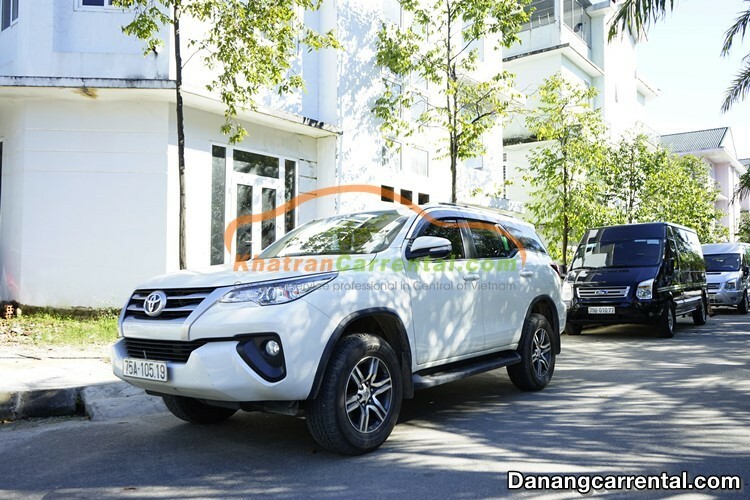 Kha Tran Company would like to send to you the price list of Da Nang self-drive car to reference. 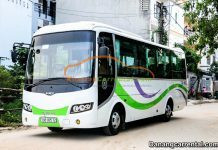 In addition to providing self-drive car rental in Da Nang, Kha Tran also provides car rental services in Da Nang with cheap and new car from 4 to 45 seats. For more specific details and your request, kindly call us via hotline (+84) 916 510 201 (Ms Anna) or (+84) 34 797 6789 (Ms Katharine) to be answer.